As part of the Rolan International Film Festival for Children and Youth taking place in Armenia from November 6-10, TUMO Yerevan will be screening animated films, followed by discussions with people from behind the scenes. The first film, “Awaker,” by Filip Diviak, is about a man whose job is to wake up a village before the invention of alarm-clocks. 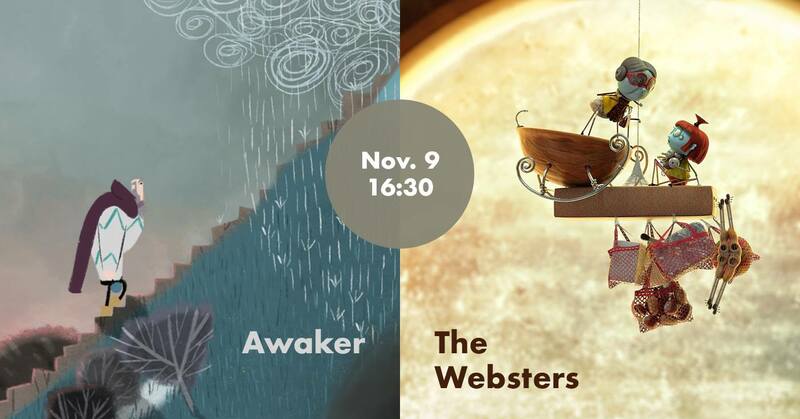 The second screening, “The Websters,” is an animated series about a spider family. The post-screening discussion will be with film/animation composer Juraj Kral.